Trees provide loads of functions in the garden. They are not only ornamental, and some produce food while others provide shade. So why would you need a tree felling Las Vegas service? Las Vegas Tree Removal Pros is here to help answer this question, but before we get to the important stuff, please read our water-wise tip. Las Vegas is a desert city, and as with many other countries, the city can become water-stressed. If you plan to plant trees, try to plant indigenous tree species. Maybe you already have established trees in the garden. Here is where mulching helps you to save water. You can apply bark or wood chip mulch to the area around the tree. The compost helps prevent grass from growing and reduces the growth of weeds. Further, it holds moisture and protects the base of the tree when you cut the lawn. Additionally, it helps to keep up a constant temperature in the soil. Never pile the mulch and use a thin layer. When is it time to cut back? Trees are growing things, need regular pruning, and help remove dead branches. Moreover, this stops the unruly growth to prevent blocking the sunlight into the home. It helps prevent the tree from growing too far into the road or your neighbor’s yard. You can do the tree pruning when they are not in their active growth time. The active growth is when they produce new leaves and buds. You do not want to give your tree a haircut in the middle of winter, as you will be stripping it from its protective clothes leaving them vulnerable. When should you call a tree felling service? The truth is that trees do not grow much in winter and best to call a tree feller service before it gets too cold. The process makes your garden a haven for the next six months. 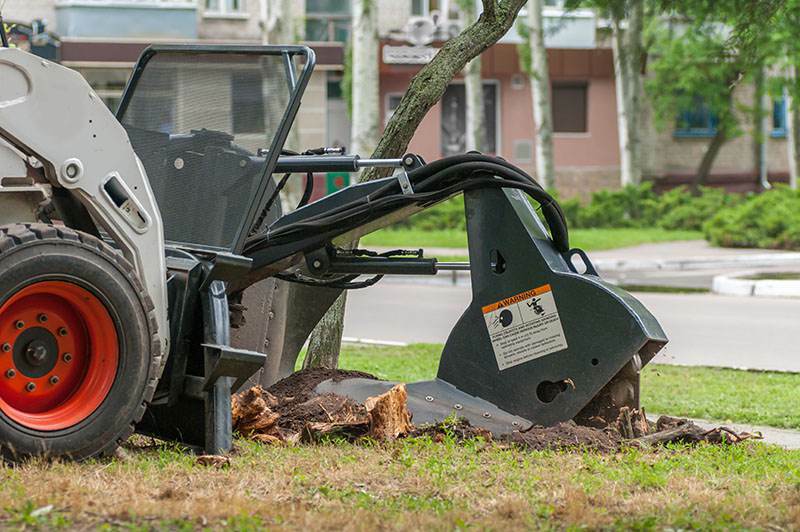 By using our service, we make sure that unsafe or unhealthy elements of the trees removed. How many times have you lived through a storm to find branches lying on the roof or falling? A weighty tree branch can easily smash through the roof, window, and even write off your car. We make sure that this does not happen in your yard. Additionally, you can also give us a call when the root structure is causing damage to your house foundation. How hard is tree felling? You may think the process is not difficult and simple to do wrong. You think you can do it yourself and save money wrong again. Stop right there as the big old tree is not a small sapling that only needs some TLC. The procedure involves climbing the tree, and if you do not have the right tools and safety equipment, you are exposing yourself to injuries. So call the profession tree fellers today, right here.